Usually, you don’t think about what to get yourself after Christmas.. but let’s be real – not everyone is going to buy you makeup products. It can get expensive, or there are just too many brands offering the same things nowadays. With Boxing Day (or Week to some stores) coming up, maybe you can grab some of these items for a discounted rate! I know I’ll be doing a ton of online shopping (as usual). This set is my favourite! I continuously purchase this throughout the year because I love the quality of these sponges. They blend out my makeup so nicely and no other sponge can compare. 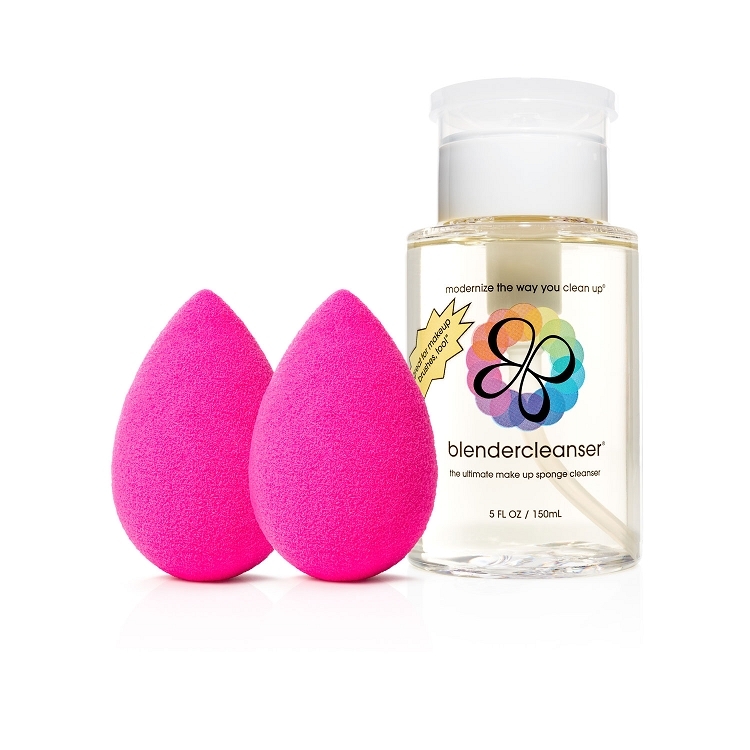 The addition of the cleanser is a lovely surprise, as I find it to be the best cleanser for these sponges. 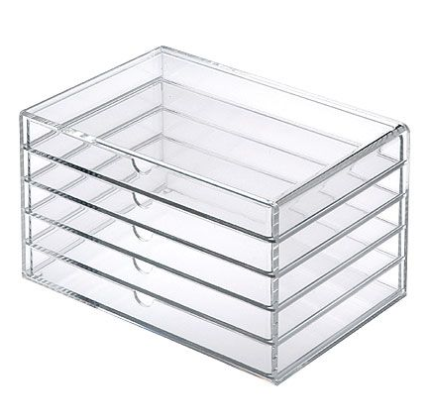 I have a huge mirror on my makeup table, but honestly, it’s the little mirror stand that I have that I need more. It’s perfect for applying makeup without having to lean over your desk to get close to your bigger mirror. 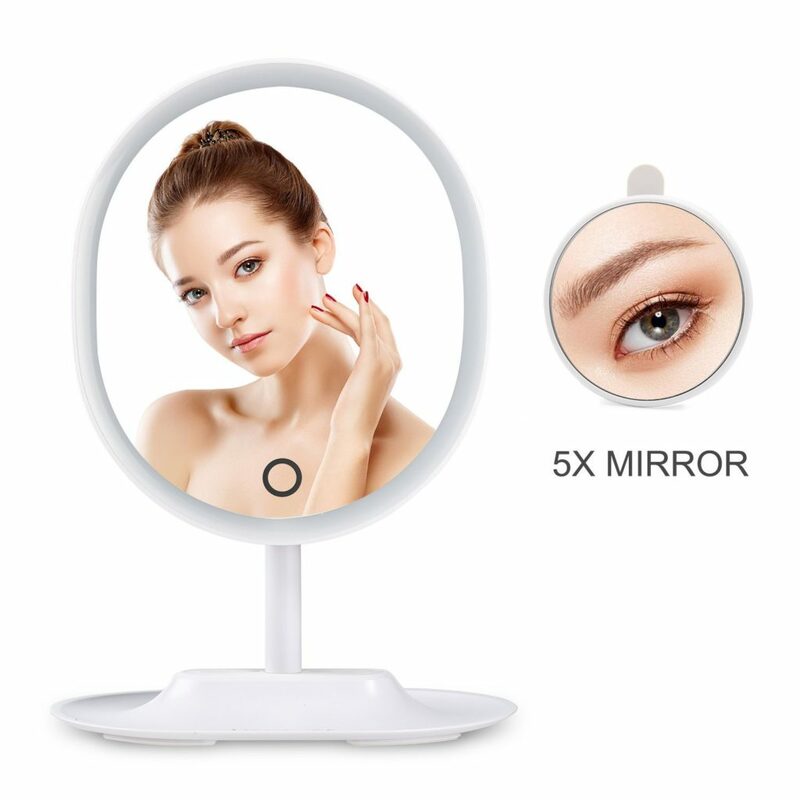 This LED Lighted Makeup Vanity lights up, has a detachable magnifying mirror, and is charged through a USB charge port. My friend bought me a wet brush a couple of months ago and it has literally changed my life. After I shower, I always brush my hair. 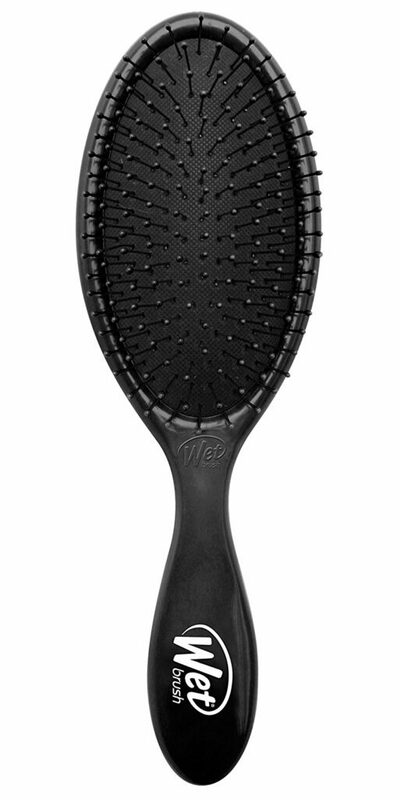 My natural hair is frizzy and wave, and yet this brush can handle it without pulling out all my hair! What beauty products are on your shopping list?